‘Selection of a remedy’ acts like fertilizer in growth of Homoeopathy. 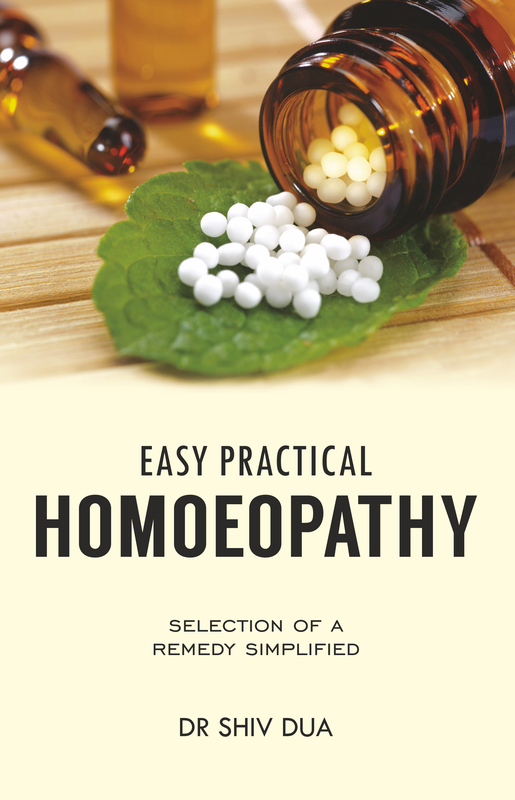 How to select the correct remedy through easy and practical methods is the genius genre of the book. Although it is for students and new practitioners yet its simplistic contents are useful for all. emphasis on creditable corporeal, vigilant visualization and obdurate observations in examining the patients. How can a doctor keep it, handle patients, select a remedy through materia medica, or by names of disease? How to prescribe without seeing patients, conduct surgery without knife through medicines; decide right potency, and utility of stop? What are eleven golden rules, eight diamond tips, proper doses/vehicles, relationship and primary action of medicines? What are male/ female, and climate-wise remedies and what is the diet discipline? Where is the need for vitamins or tonics and how to treat infants and obstinate children? Dr. Shiv Dua is well known name in homeopathy. He has published hundreds of articles in homeopathic journals and newspapers like Rajasthan Patrika, Navjyoti and Dainik Bhaskar. He has written twelve books on homeopathy and a novel, ‘Jungle Alone’. This is his thirteenth book on homeopathy. Many of his books have been translated into Spanish, French, Russian, Japanese and Arabic.